Located at the mouth of Tobacco Barn Hollow, Pike State Forest is where you’ll find us. 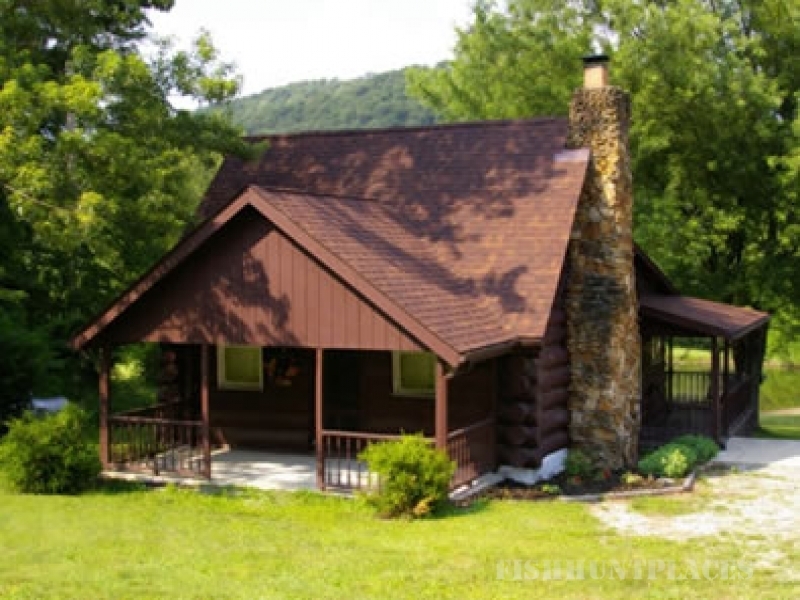 Knotty Pine Cabins are located less than a mile from the heart of Pike State Park. We offer a unique vacation experience, with lots of amenities for all types of folks. 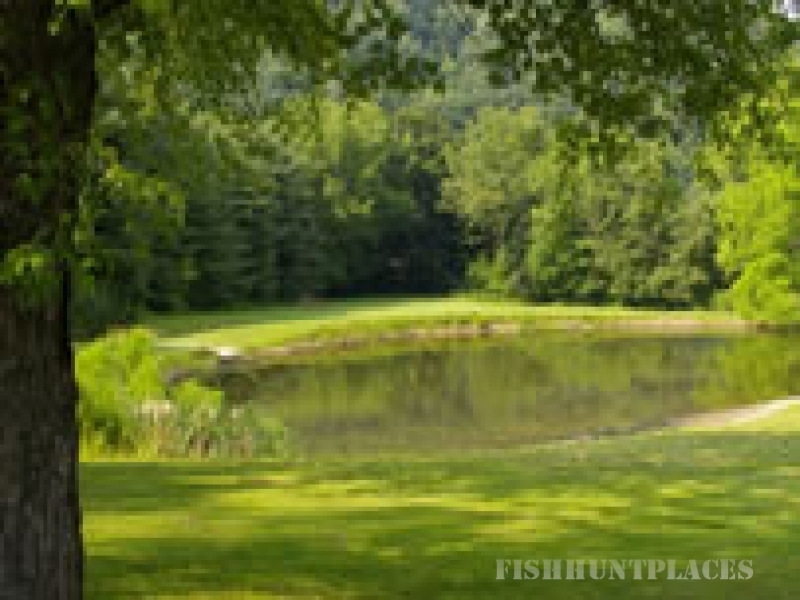 If you’re an outdoorsman or just need a break you can do it all here. Enjoy hiking, hunting, backpacking, camping, fishing, or horseback riding in the forest with your stay, or just relax in a hot tub. Whatever you decide, we know you’ll have fun!!! Knotty Pine Cabins offer a unique stay for many reasons and for many groups of people. 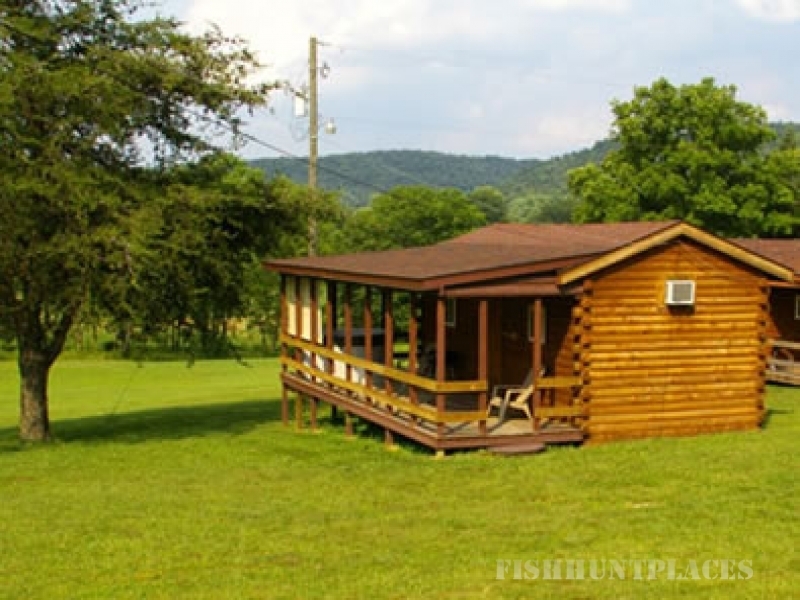 The Retreat Lodge is our largest cabin and offers more than most. The lodge sleeps six adults and offers a large stone fireplace, full kitchen, loft, queen bed, hideaway sleeper, two twins in the loft, washer, dryer, full refrigerator, deep freeze, TV, local phone, AC, HOT TUB, shelter house, charcoal grill and a fishing pond stocked full of largemouth bass, catfish and bluegill. LoganNathaniel is one of our smaller cabins. LoganNathaniel sleeps two adults and a child. The cabin features a Hot Tub, TV, local phone, kitchenette, range, compact refrigerator, AC, large covered deck, and a grill. KayleeMichelle is another one of our smaller cabins but with a twist. KayleeMichelle sleeps two adults with an option of a twin bed. The cabin also offers a TV, local phone, kitchenette, range, compact refrigerator, AC, grill and a covered deck. KayleeMichelle offers a large camper lot for those who may want to do some camping. The camper lot is covered and has water, sewer, and has an electric hook-up. So, bring your horses and saddle-up. The camper lot is available in addition to the cabin rental. LoganNathaniel and KayleeMichelle both offer primitive camping for those larger families. Please call for details. Our most unique offer is “Rent the Retreat”. Your Family, Club, Group, or Church can call and rent the retreat for the week or weekend. $ave, $ave, $ave, when you rent the retreat.